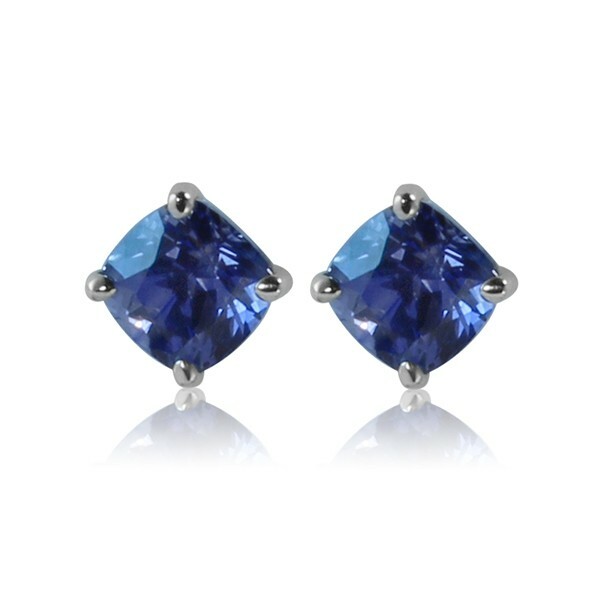 These earrings were custom designed for a client who was looking to make a splash at the numerous formal events she attends each year, but who also wanted a practical pair of good sapphire studs that she could wear every day. As a result, these earrings are each constructed in two parts - the cushion cut sapphire studs are removable and my client wears them frequently. 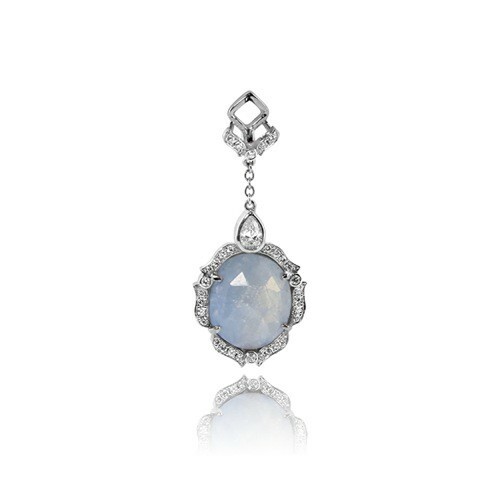 The top-quality, vibrant blue sapphires are natural, unheated sapphires from Sri Lanka. 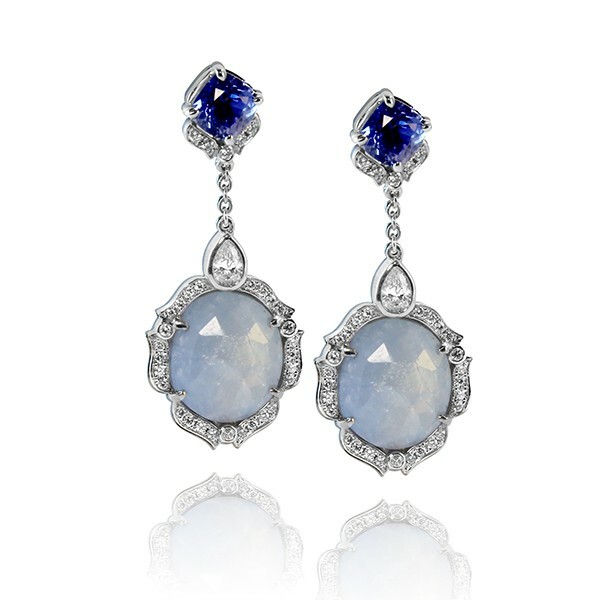 The jackets (the dangly parts) feature a pair of light blue sapphire slices, surrounded by pavé and bezel set diamonds, including a pair of pear-shaped diamonds. As a bonus, the earrings can also be worn with diamond studs.